What makes Black Jewell Popcorns better? 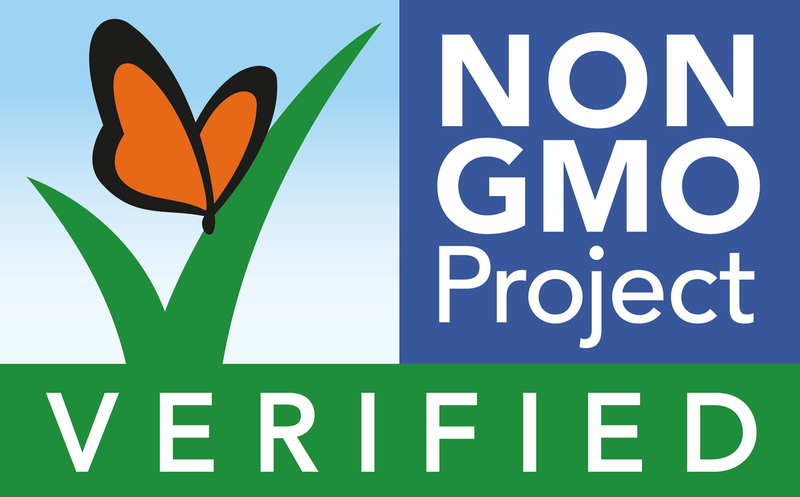 All our corn is verified Non-GMO and carefully inspected under the watchful eye of our popcorn professionals. This ensures only the cleanest, highest quality kernels make it from the fields into our processing plant. These lucky kernels are then sent through a pre-cleaning process to filter out any unwanted debris. After pre-cleaning, they are taken into the plant one batch at a time to be further cleaned and tested. When the kernels are absolutely clean and the moisture just right, they are jarred, bagged, boxed, and shipped ready to be popped and enjoyed. Black Jewell Popcorns are the perfect snack, and our colorful popcorn kernels provide protective antioxidants not present in ordinary yellow and white popcorns. They’re whole grain, gluten free, cholesterol free, and they pop pure white and virtually free of hulls. Grown and harvested on small Midwestern farms, Black Jewell Popcorns are a product of fertile soil, fresh air, and pure water. Available in a variety of colors, types, and packaging, our Black Jewell Popcorns are the perfect fit for your smart snacking lifestyle! Popping Tips here.